Residential lot in Anchorage ready for a new single or multi-family home. 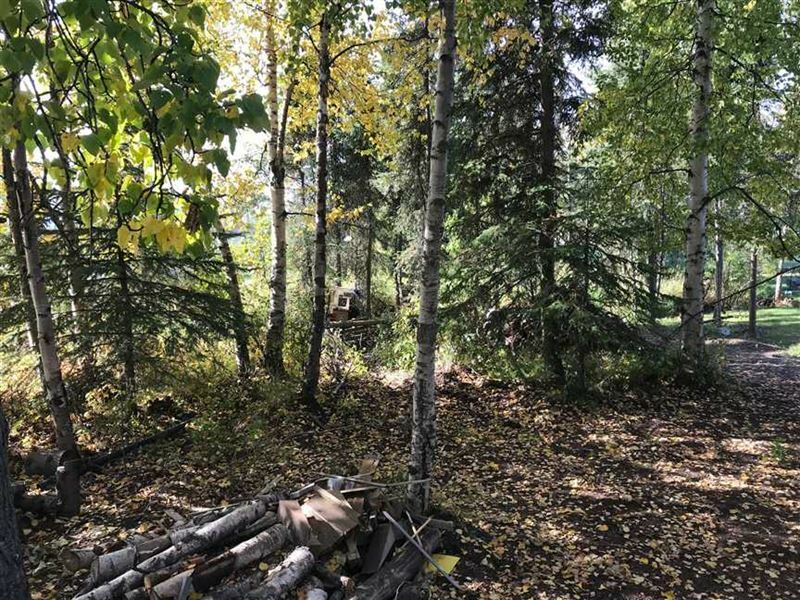 This South Anchorage vacant lot is close to schools, parks and shopping, is situated on a quiet street and has big Spruce and Birch trees. below the tax appraised value. Use your imagination with this neat little, tucked away, lot. Call today for more information. Directions From Seward Hwy, East on Dowling, South on Lake Otis, East on 84th then take a left onto Sandy Place. For sale sign posted. NOTE Property lines shown in pictures are a close estimate.